Another Summer Festival Win On Trot On! We love creating winners on Trot On- especially when they are winning £5000 in the WCSA Summer Festival. 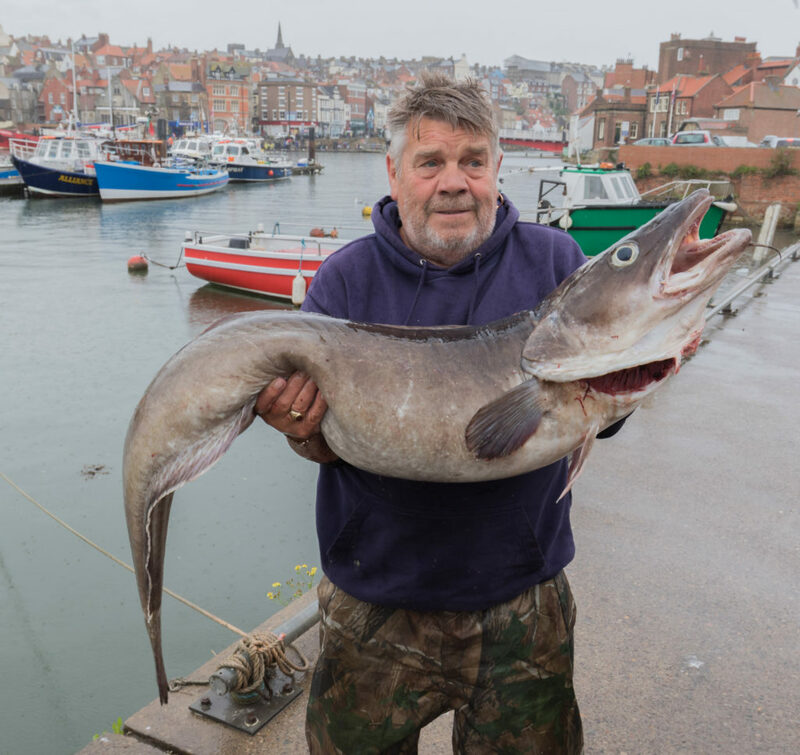 Trot On regular Chris Mangan left it until the last day of the festival to land an amazing 33lb-40z ling, landing him 5 grand and adding another win to the Trot On trophy cabinet. 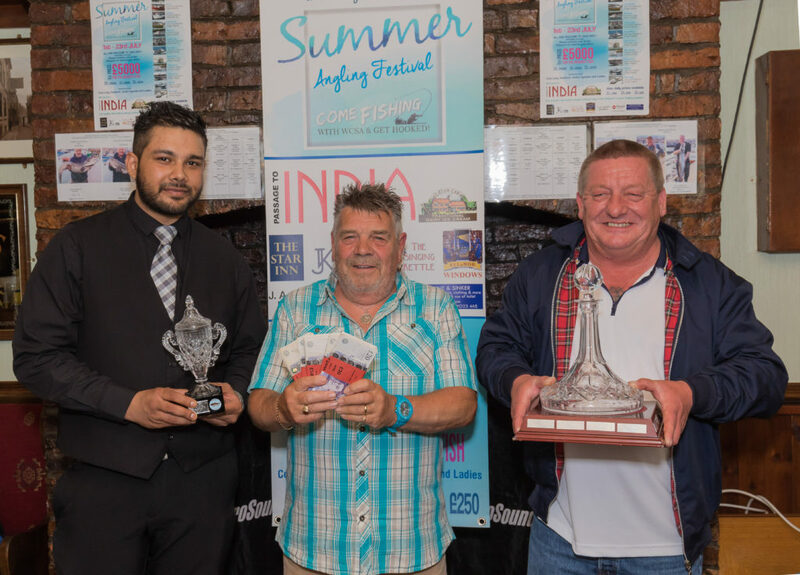 Well done to Chris and if you fancy gettting in on the festival action with the skipper who has landed more top prizes than any other boat then give us a call as Autumn Festival is just around the corner.